If you are considering purchasing a condenser microphone for personal recording tasks or even for professional recording situations, there are a lot of options out there. 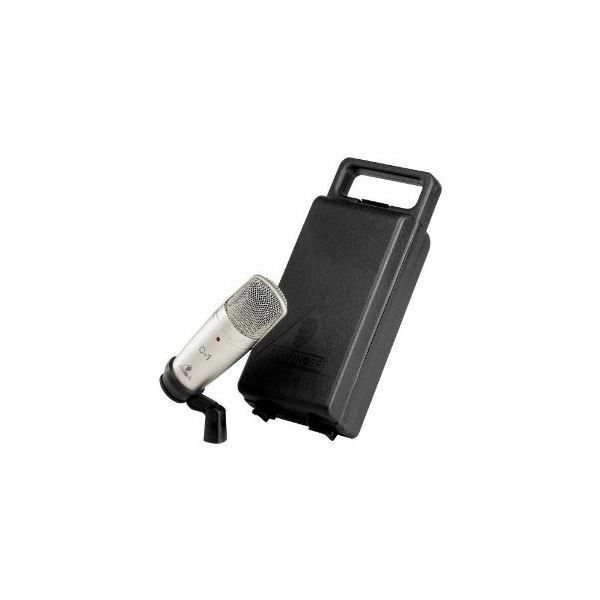 There are USB microphones that can compete with the sound recording quality of microphones used in professional recording studios while there are condenser microphones designed for studio and field recording. Here are some recommended options for the best condenser microphone for your needs. 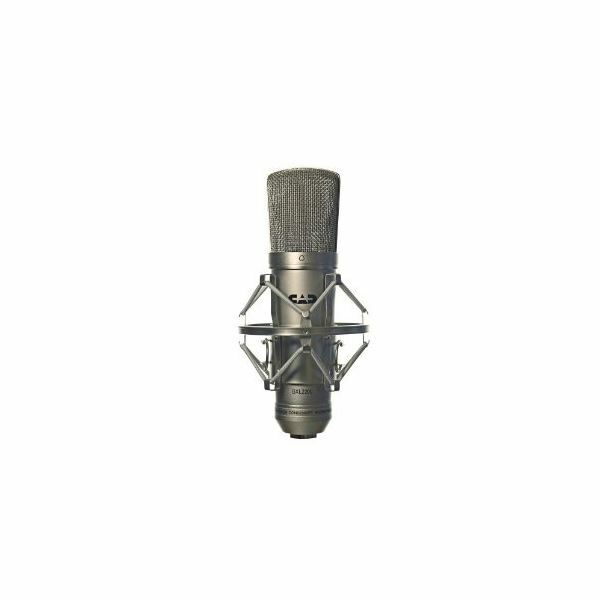 This condenser microphone is designed to be used in different kinds of recording purposes including voice recording and music recording. This versatility comes from its four modes of recording which are the Stereo mode, the Cardiod mode, the Omnidirectional mode and the Bidirectional mode. Its design is not just simple and elegant, but it is also adjustable and compact. This makes the microphone very portable, not to mention easy on the eyes. Taking after the AT2020 cardioid condenser microphone which is used in professional recording studios around the world, this USB condenser microphone boasts a superior transient response and an extended frequency response, which guarantees the focus is kept on the recording's subject. The quality of sound that this microphone produces can rival that of recordings made in recording studios. It is a very versatile recording device that lets users record sounds indoors and as well as out in the field. Another reason why this microphone is a serious contender for the top condenser microphone is that it passes Audio-Technica's reliability and consistency standards, giving users the assurance that they are purchasing quality equipment. 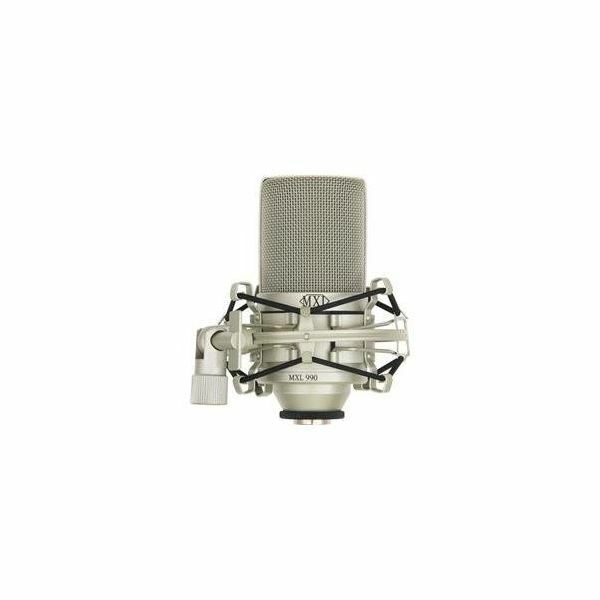 The first thing you will notice with this microphone is its vintage design that is both elegant and dynamic. This design involves a shock mount which stabilizes vibrations that may affect the quality of the recordings. It can record high quality sounds with minimal or no noise at all, thanks to its gold-sputtered diaphragm. You can get it for $59.99. 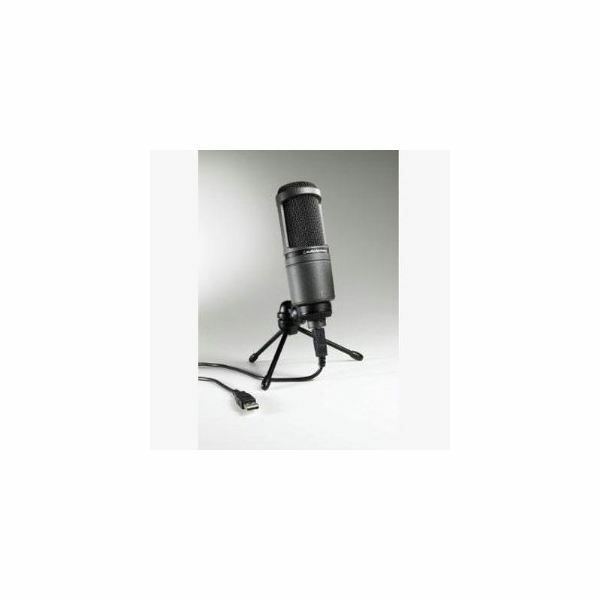 This condenser microphone can perform out in the field or inside a recording studio. In both scenarios, the microphone captures more sound details than most of the other kinds of microphones, thanks to it wider and flatter frequency response. It boasts the ability to capture sounds with no noise at all by using its cardioid design. It is designed to last a very long time, even with frequent use. It is also very portable. Its toughness even when it is used and transported regularly is enhanced by a carrying case that comes with it, ensuring that it gets protection when it is being moved around. This microphone's low distortion and high sensitivity make it a prime candidate for being one of the top condenser microphones available. 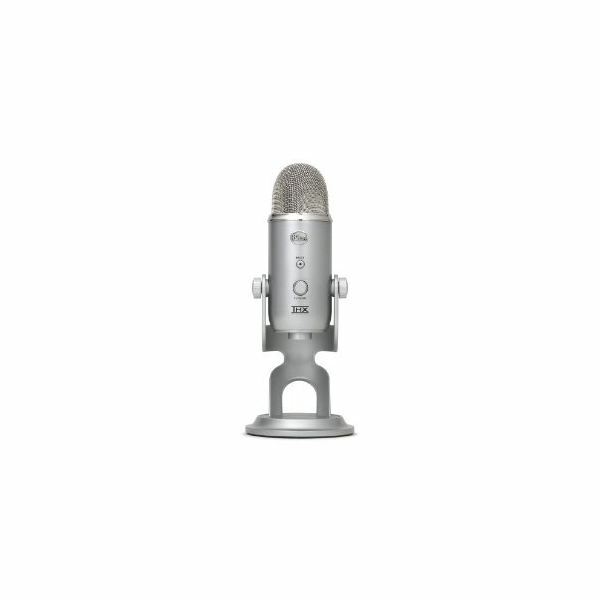 CAD is one of the most prominent names in the microphone industry, and it uses its expertise and quality standards to make sure that this condenser microphone is one of the best out there. One of its most notable features include a built-in hi-pass filter. This, together with its unidirectional pattern makes it one of the best condenser microphone for recording, sound reinforcement and broadcasting.